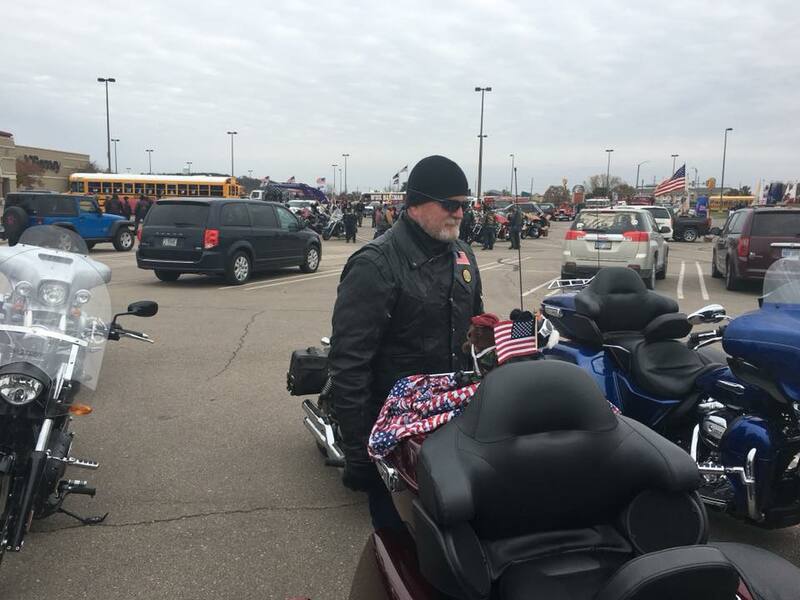 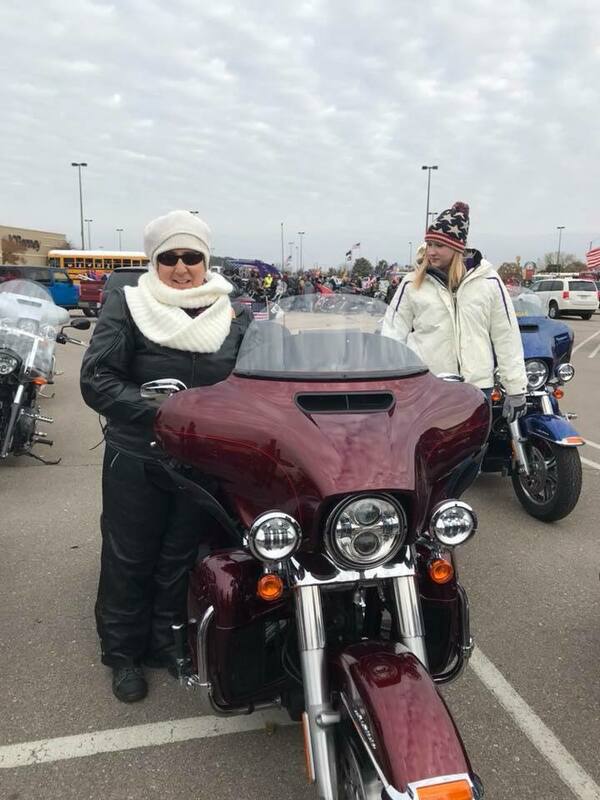 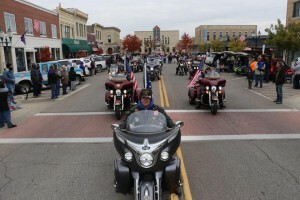 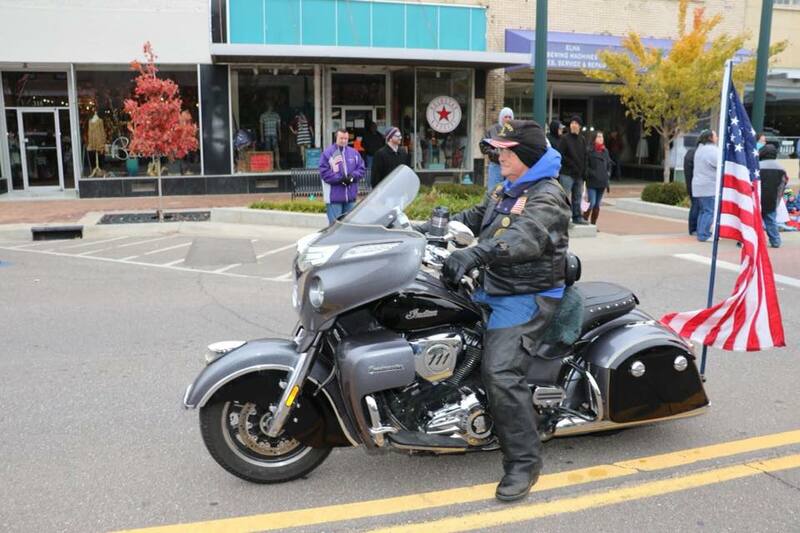 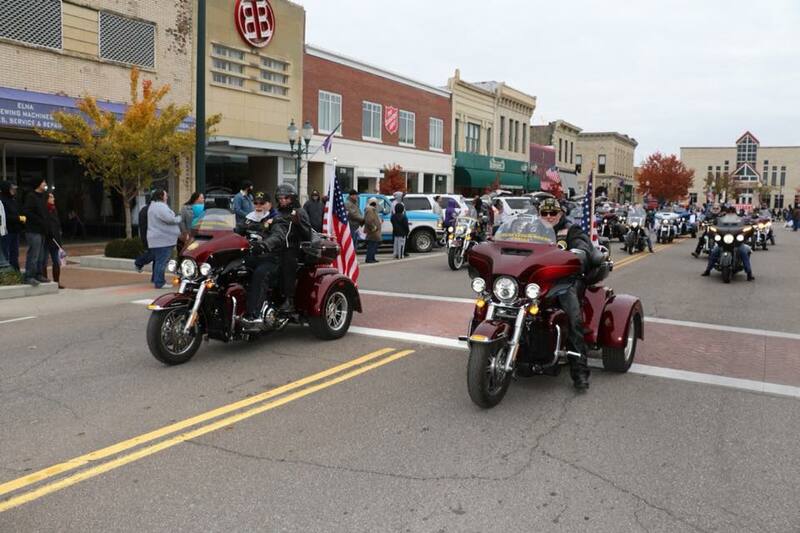 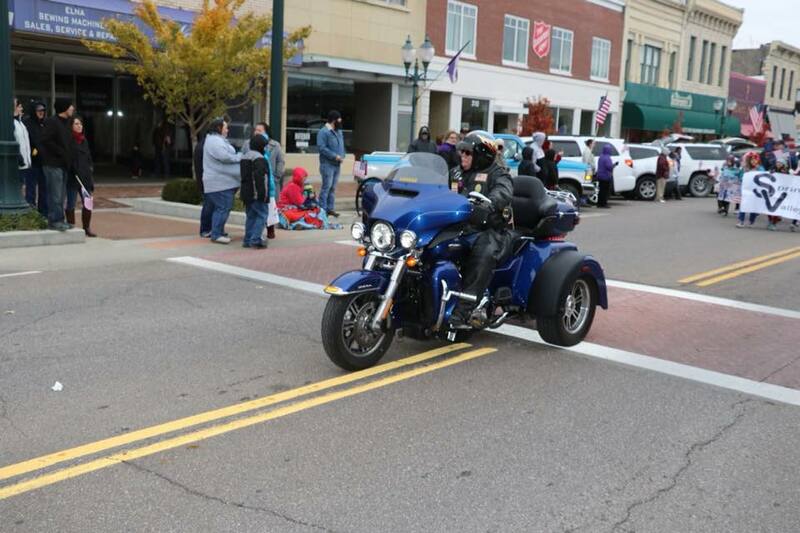 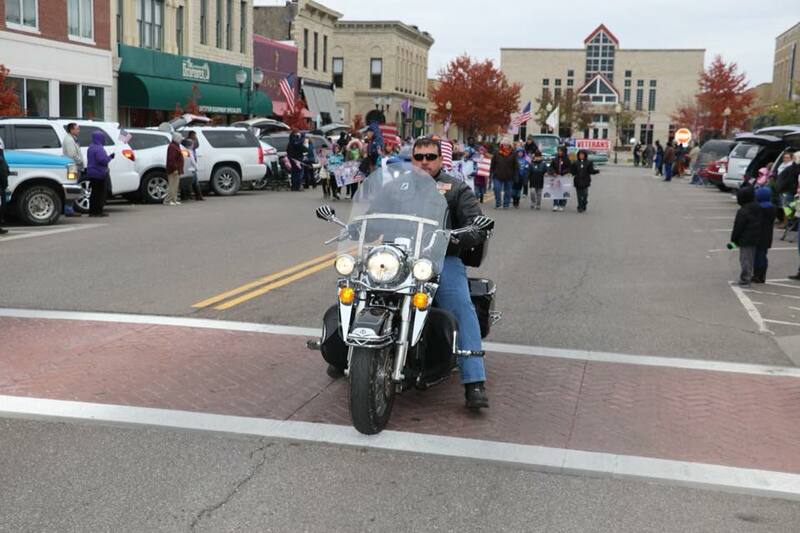 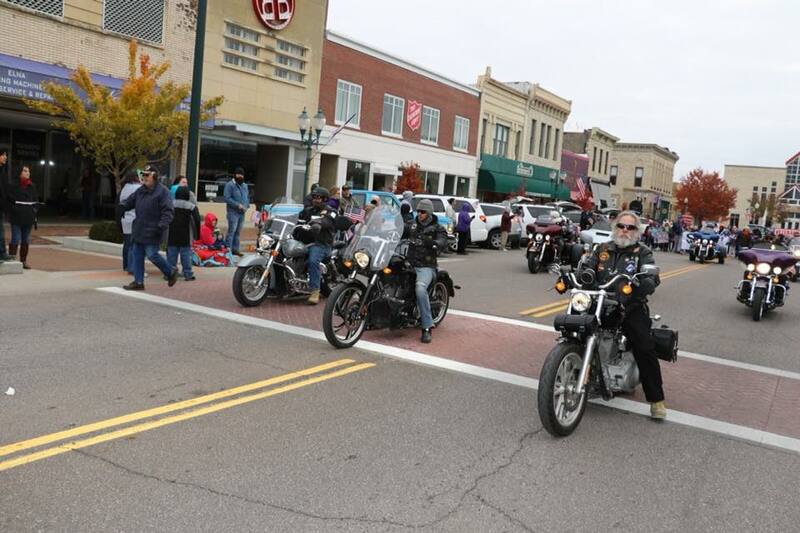 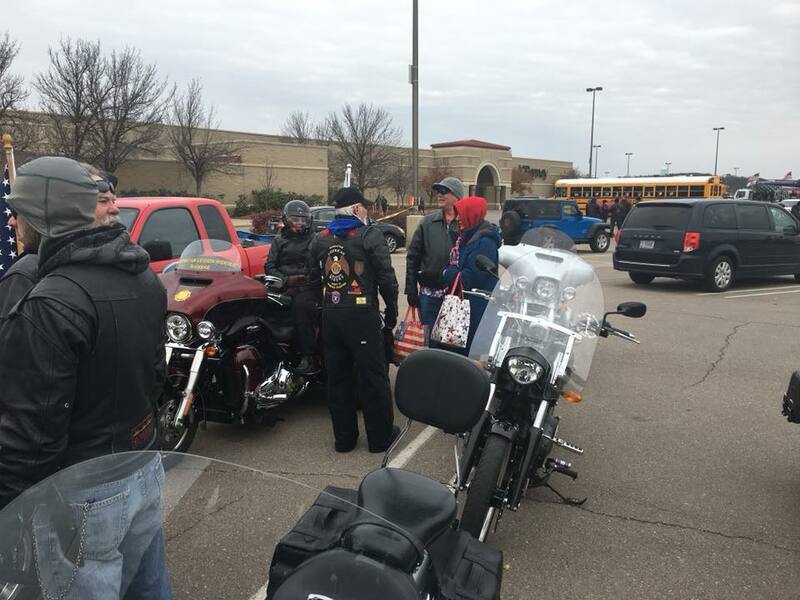 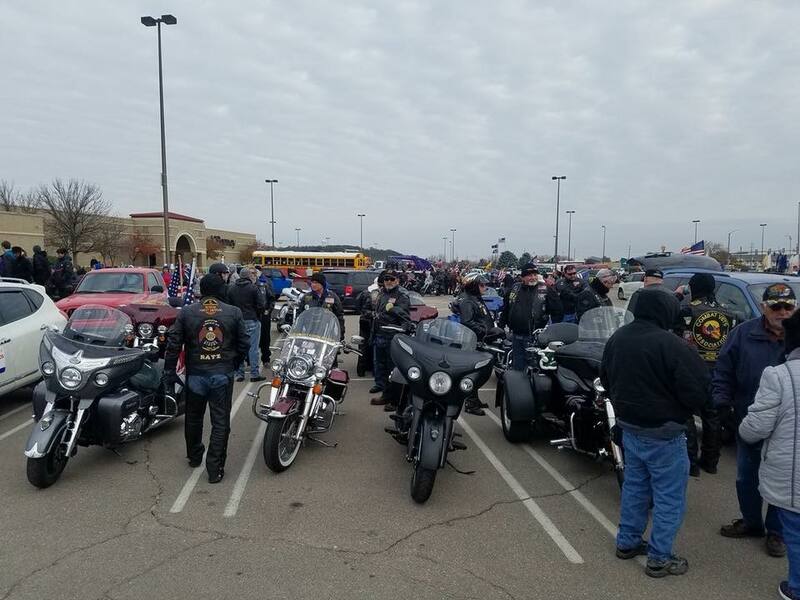 Veteran’s Day Parade 2017 | American Legion Riders Post 17 ............ Take a ride through our information highway! 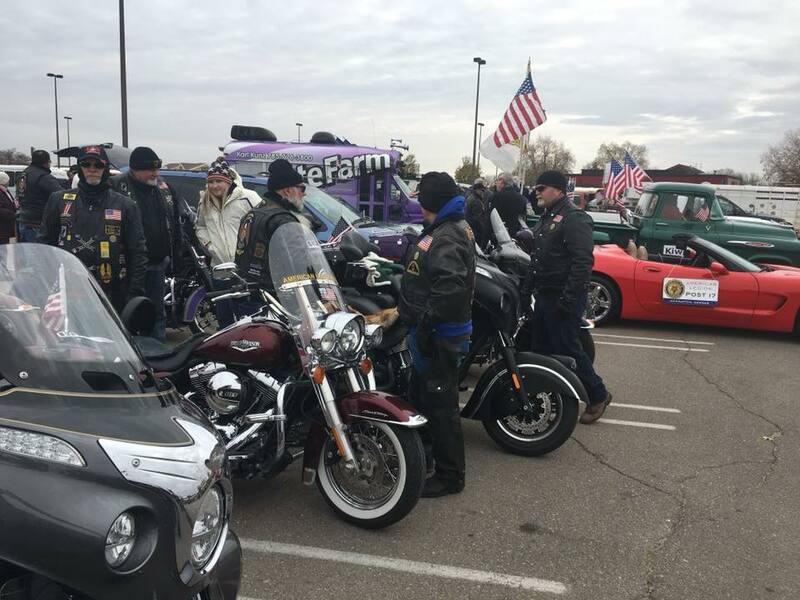 We have members from all age groups. 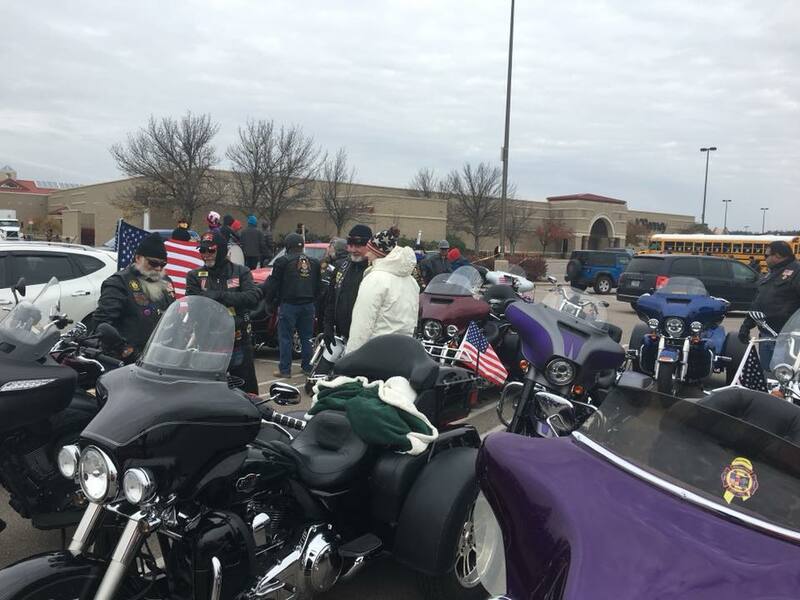 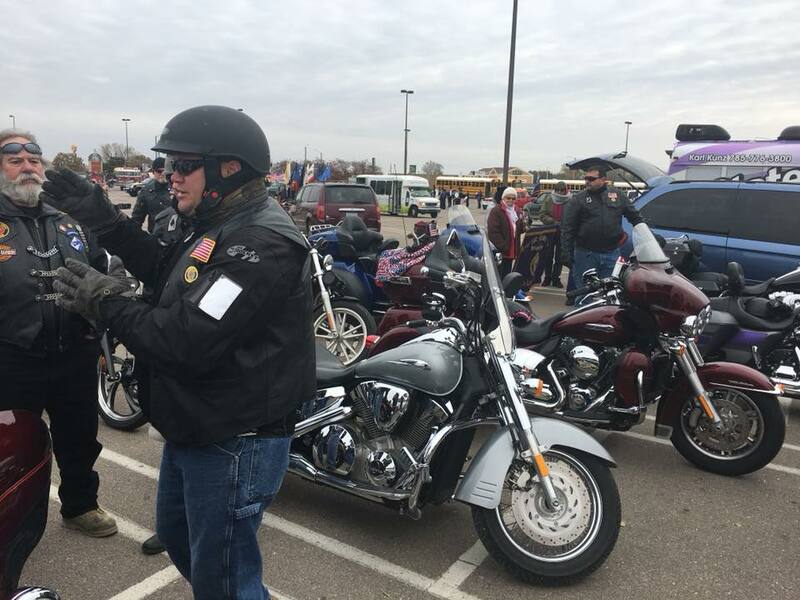 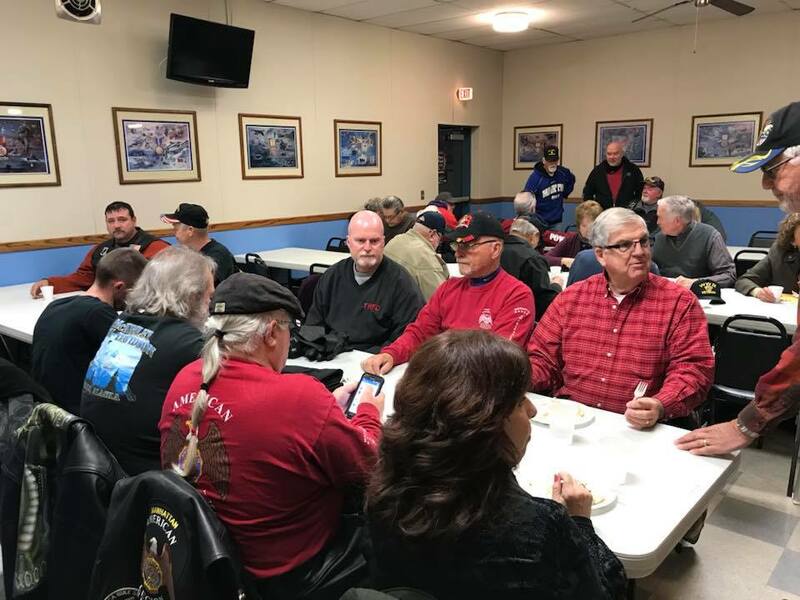 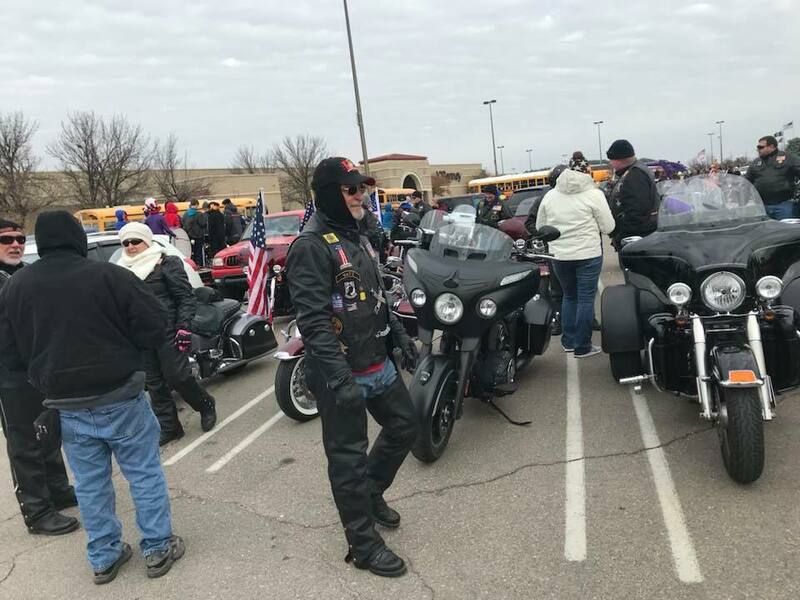 If you have a motorcycle, meet the requirements and would like to join the American Legion Riders then contact the American Legion Post 17 in Manhattan, KS. 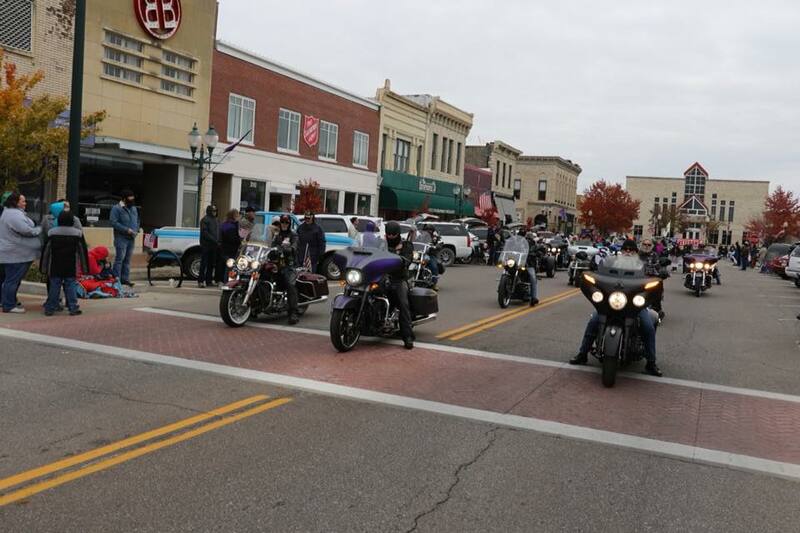 We would love to have you come along on a ride…. 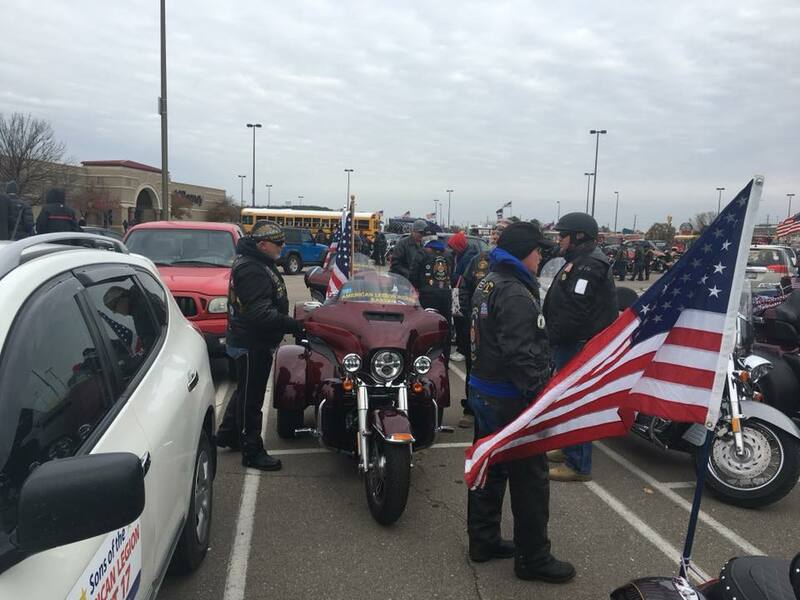 Here are pictures of the riders getting ready for the parade. 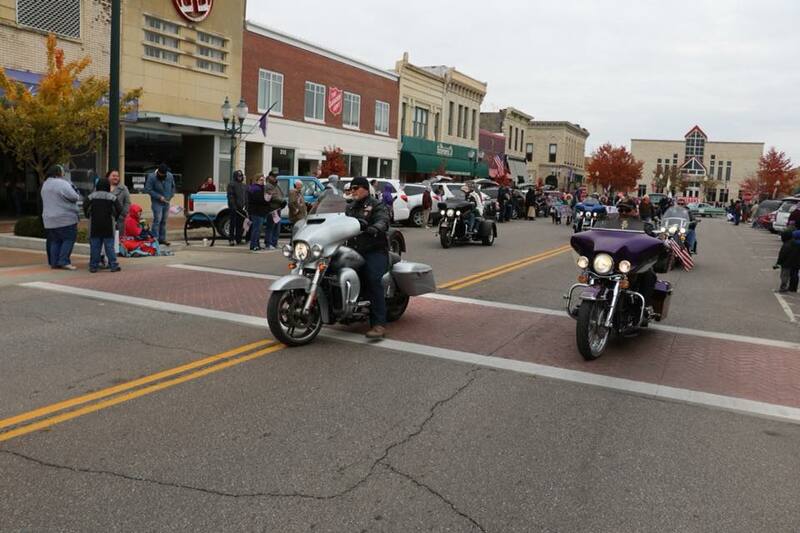 Here are our riders in the parade. 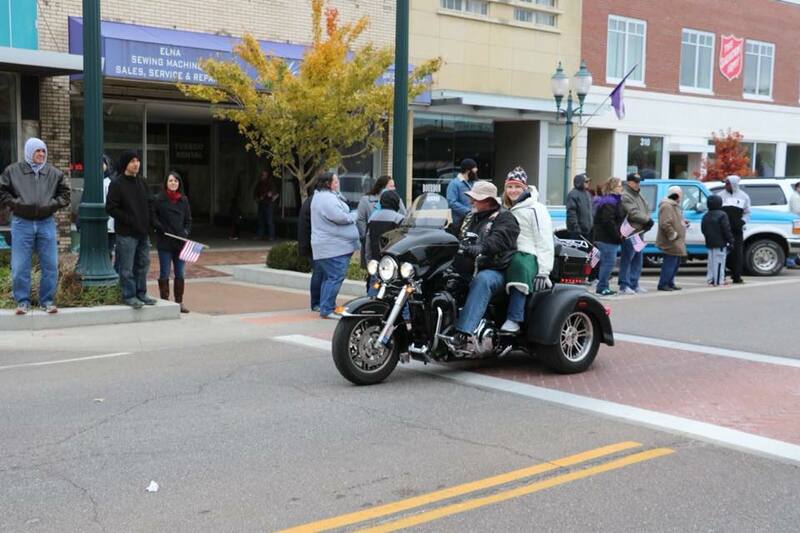 Thank you for participating in the parade even though the temperature was so cold. 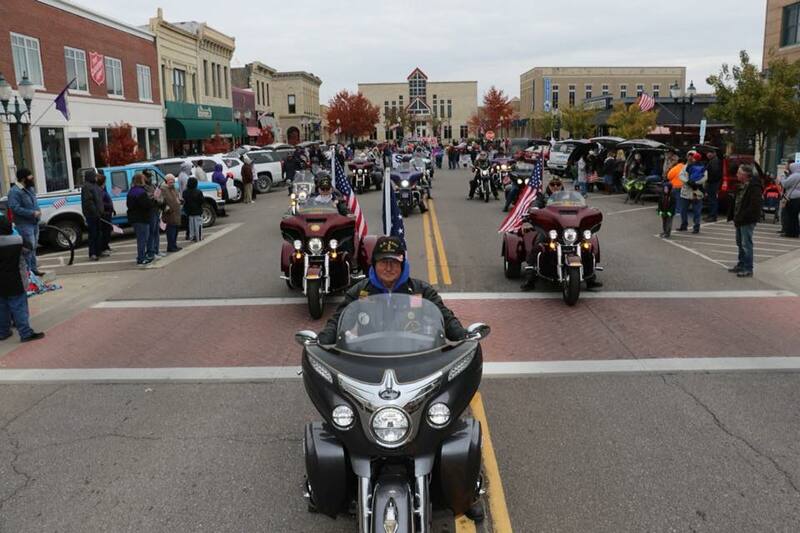 Thank you Veterans for your service to this great country we live in.